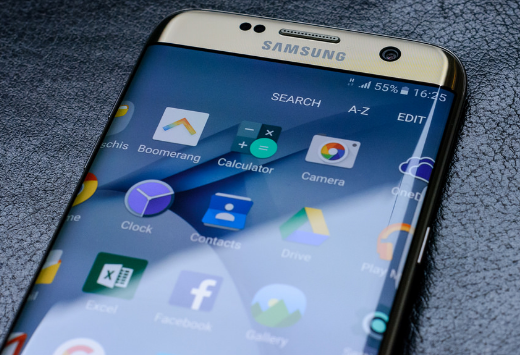 Samsung Galaxy S8 has been the much awaiting smartphone, it is estimated that Samsung Galaxy S8 Rumors is going to hit the market in the month of February 28, 2017. So this device is going to be a grand release throughout the world and going to be the best smartphone among the Samsung series. Samsung s7 which has been a hit in Samsung ‘S’ series. so this is would be the quite interesting features which make the device look more attractive and technical. The Samsung s8 has got the most attractive look with a slim design. The back end comes with a complete smooth finishing with a camera at the top of the device.